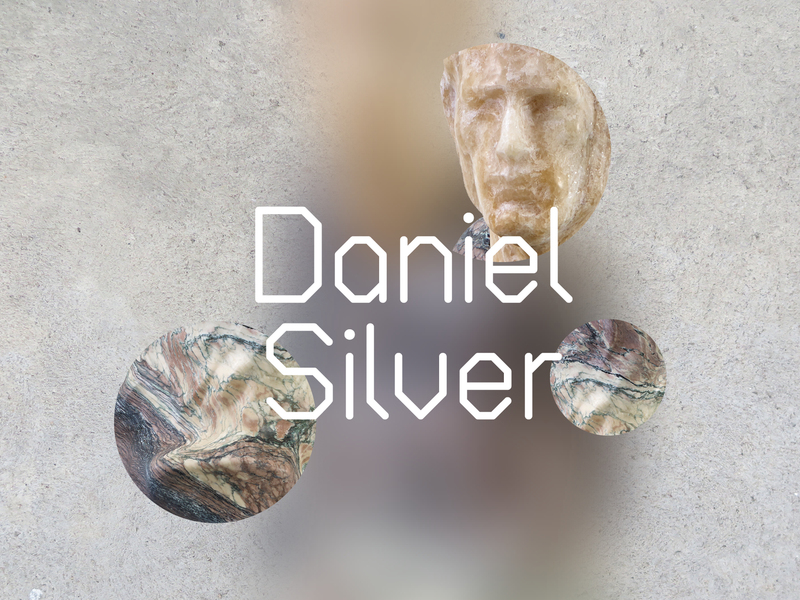 Join artist Daniel Silver for a talk about his work. Free, drop-in – just turn up on the day, no need to pre-book. 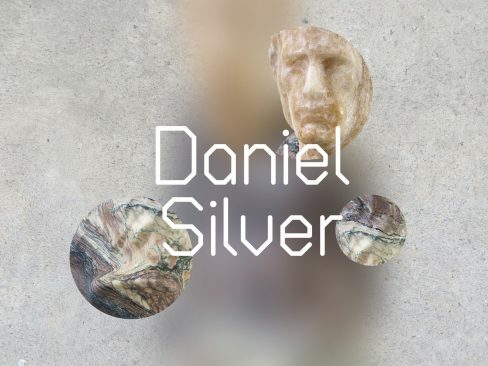 This major solo exhibition by acclaimed contemporary sculptor Daniel Silver celebrates the Gallery’s longstanding commitment to sculpture, and making links between historic and contemporary art, in the 60th year of Jacob Epstein’s death.